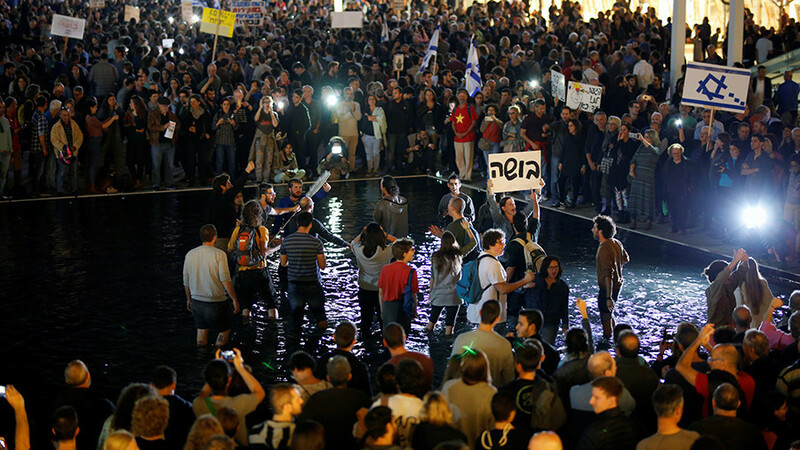 Thousands of people, outraged at a new bill that would spare the Israeli PM from public outcry linked to two corruption probes, swarmed into downtown Tel Aviv on Saturday in a protest that became the largest since the launch of the investigation. 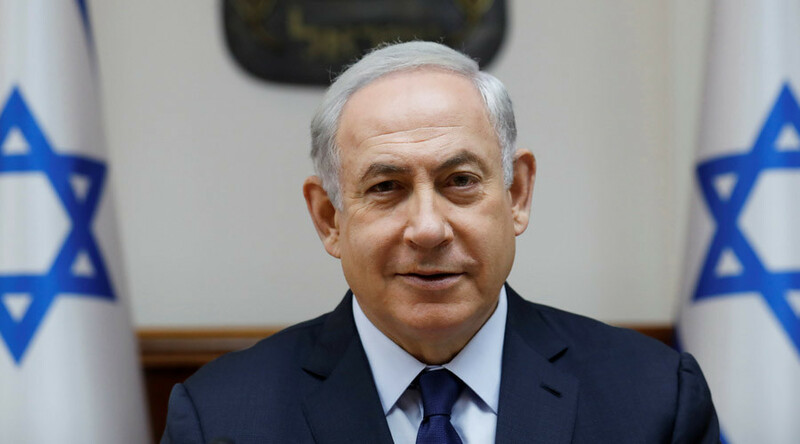 A large crowd descended on central Rothschild Boulevard and marched towards Habima Square, decrying Netanyahu as the “Crime Minister,” according to placards carried by activists. The disgruntled protesters, armed with loudspeakers, chanted “Bibi is a disgrace” and called for him to “go home” or be jailed, and for the reinstatement of legal order. 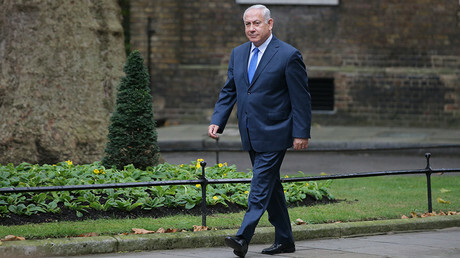 Police did not provide any official count for the rally, but Israel’s Channel 10 and Reuters reported the number of protesters at around 20,000 people, a turnout previously unseen at the weekly demonstrations that have been taking place every Saturday evening since the opening of the probe against Netanyahu in December 2016. — Julien Bahloul (@julienbahloul) 2 декабря 2017 г. — Aharon Hauptman (@AHFutures) 2 декабря 2017 г. — Yoni Bagan (@bagany) 2 декабря 2017 г. “I’m here with a lot of people who are fed up with the government and especially with the prime minister, who is trying to destroy the democracy of our country,” Michal, a participant of the rally, told RT’s Ruptly video news agency, accusing the Netanyahu government of uprooting the efforts of several Jewish generations to establish a democracy in the country. The increase in attendance is likely due to a controversial “Recommendations Law” that is heading for a second reading in parliament on Monday. The law, dubbed the “Netanyahu bill” by the opposition, would prevent police from publishing their recommendations to the Attorney General on whether to charge suspects in existing cases, and ban them altogether from advising the Attorney General in future cases. If adopted by the parliament, the legislation would see police withholding conclusions in corruption probes into Netanyahu, sparing him from a potential public outcry. 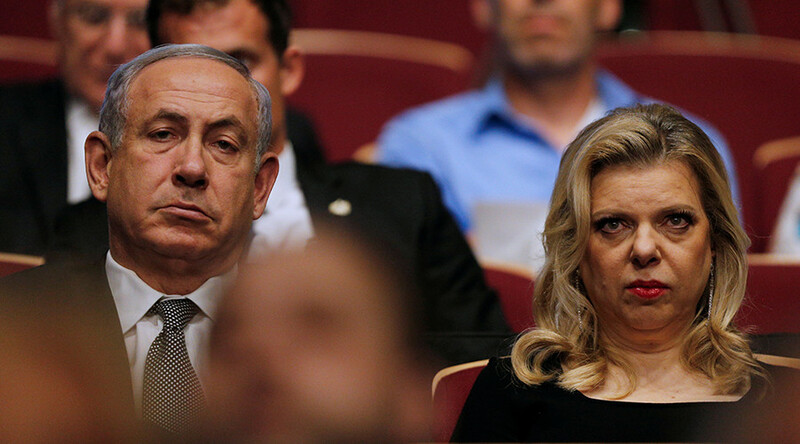 The Israeli leader is mired into two separate corruption investigations. The first centers on him allegedly accepting gifts such as expensive wine and cigarettes worth some $100,000-$150,000 from billionaire Arnon Milchan. While Netanyahu firmly denies any wrongdoing, he reportedly acknowledged doing Milchan’s bidding to then-US Secretary of State John Kerry. The second probe revolves around his alleged intention to strike a deal with the influential Yediot Aharonot newspaper for better coverage. While the investigation into Netanyahu has been dragging on for a year, the Knesset, the Israeli Parliament, is expected to pass the law by the end of next week.